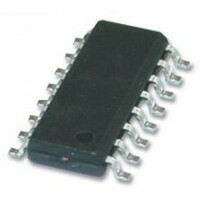 Optocoupler There are 42 products. 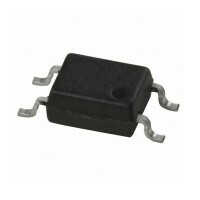 High Density Mounting Type Photocoupler. 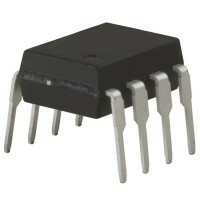 Random-Phase Optoisolators Triac driver output. 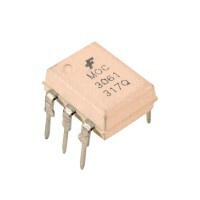 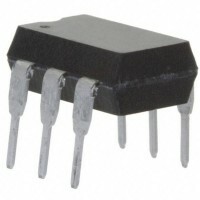 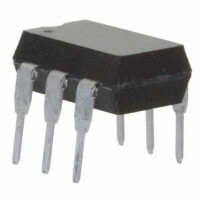 Zero cross optoisolator yang menggunakan triac sebagai driver outputnya. 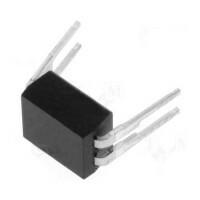 Optocoupler dengan output NPN phototransistor.